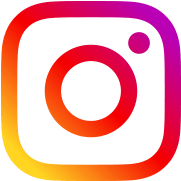 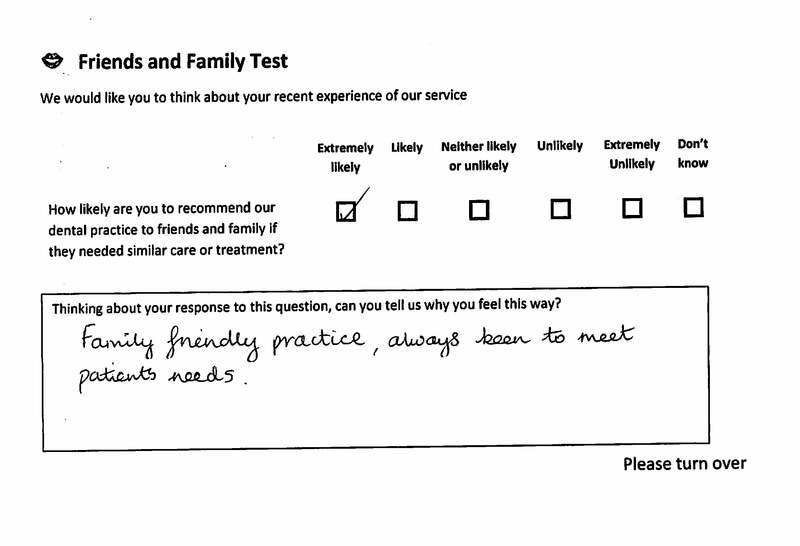 We take great care in the service we provide, and are always trying to improve. 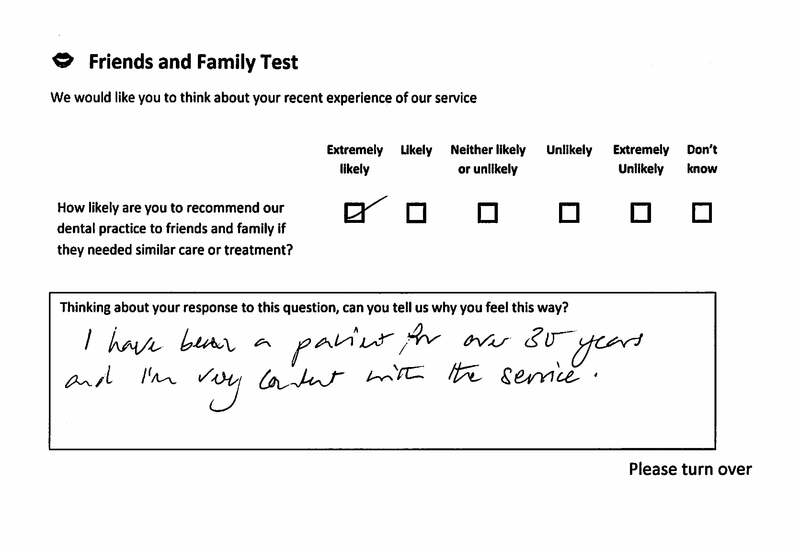 We think there is no better way to measure the level of service than to ask the people who use it. 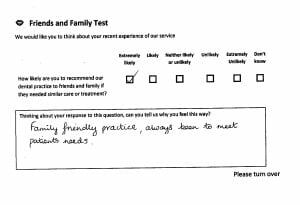 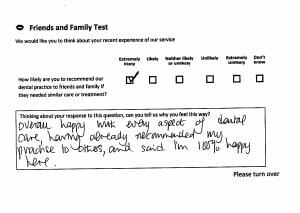 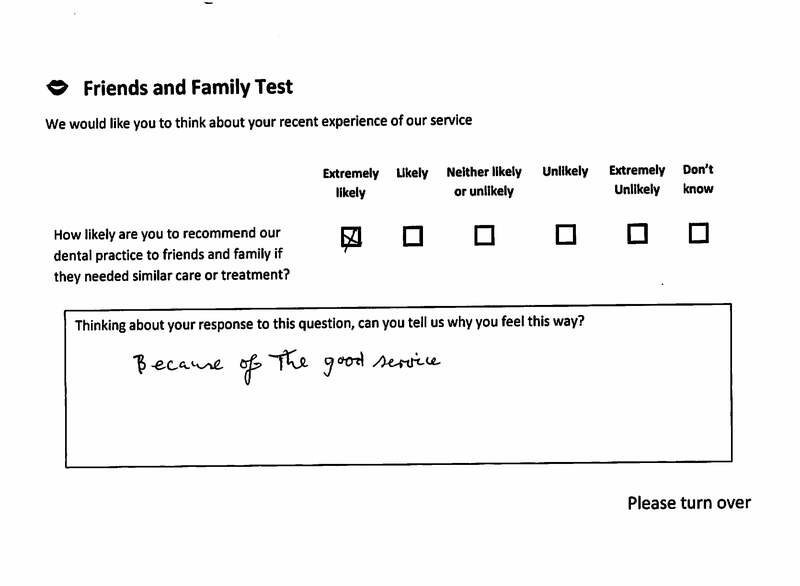 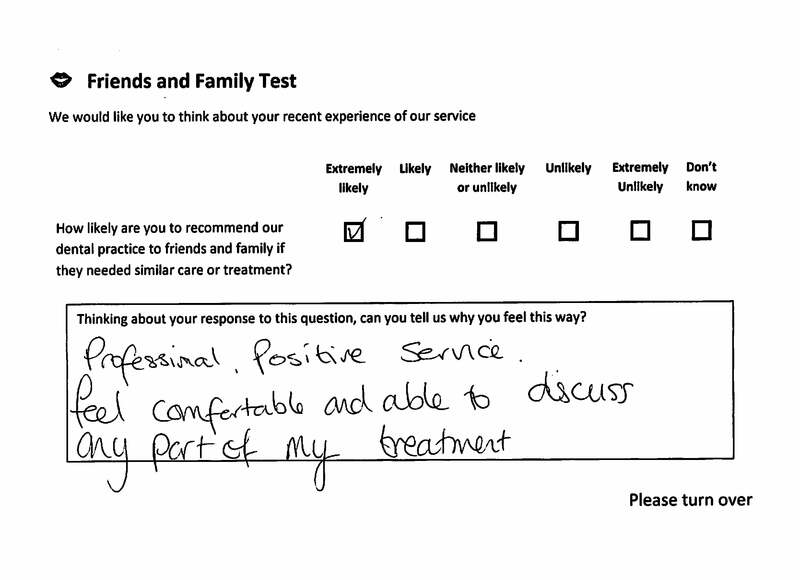 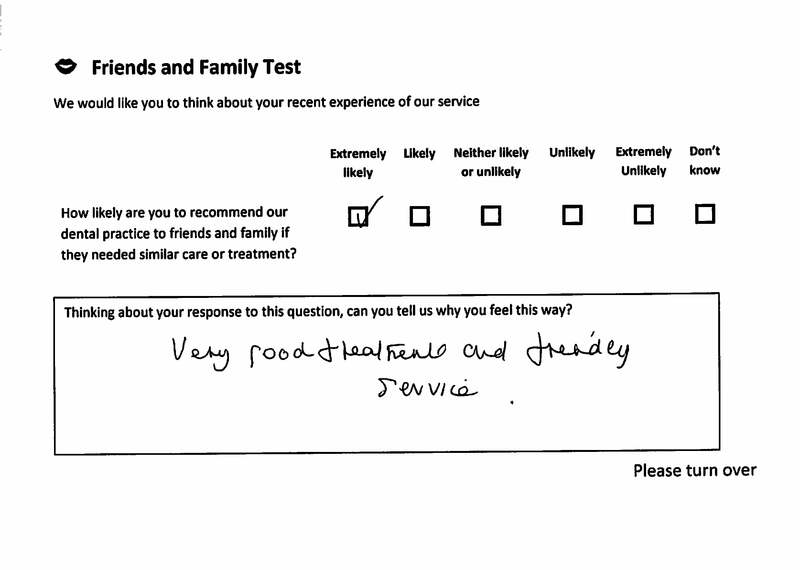 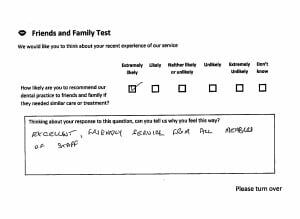 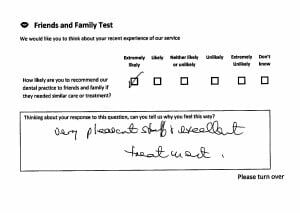 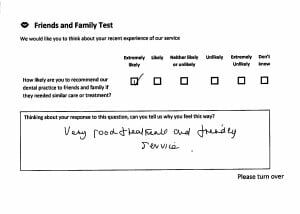 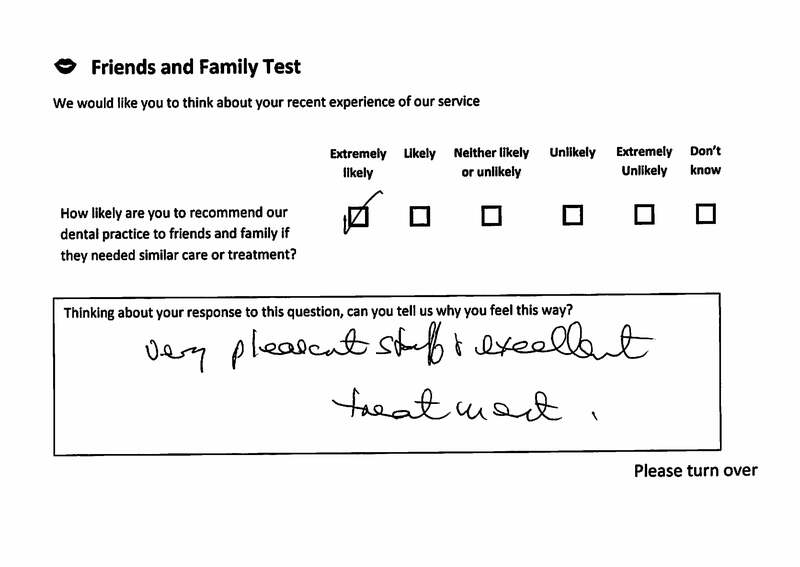 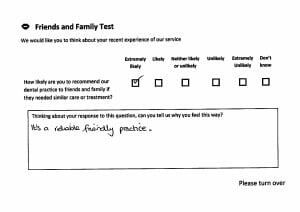 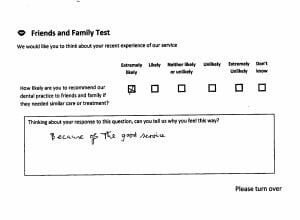 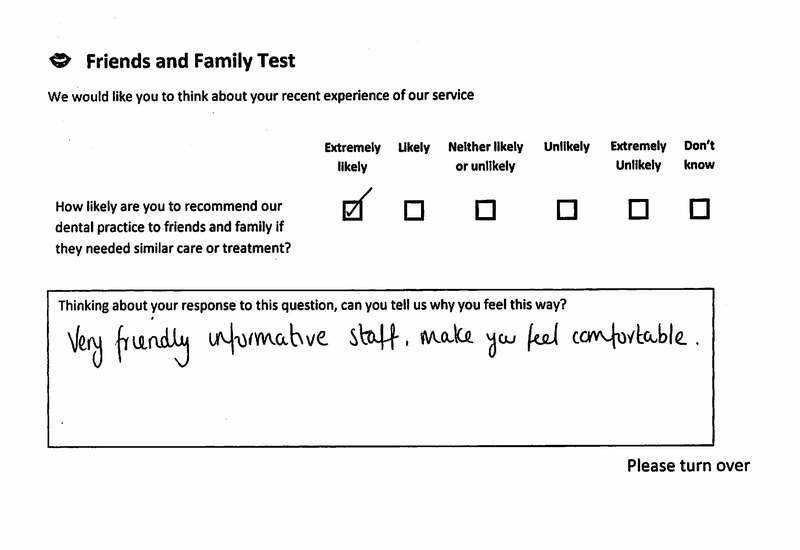 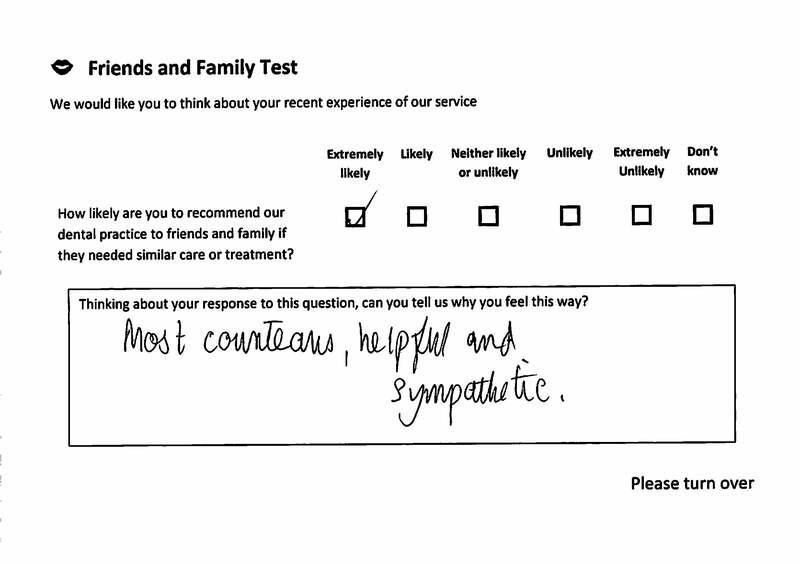 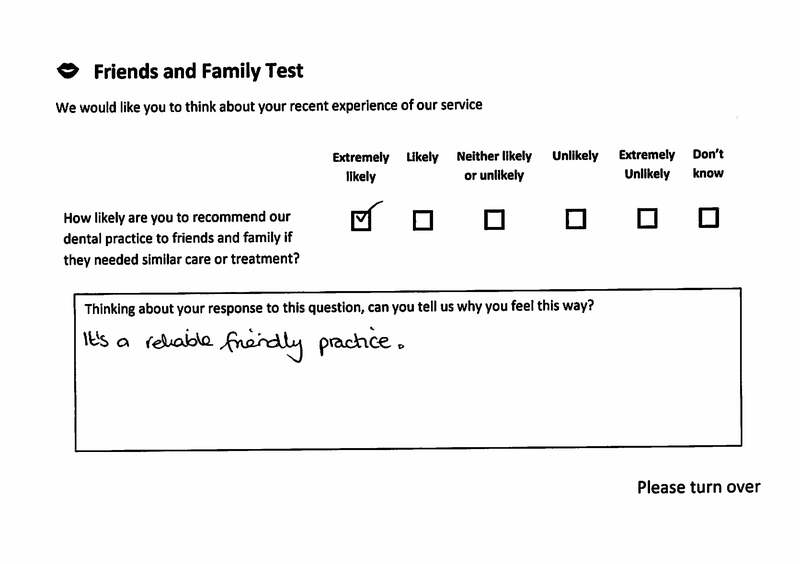 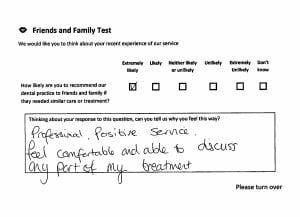 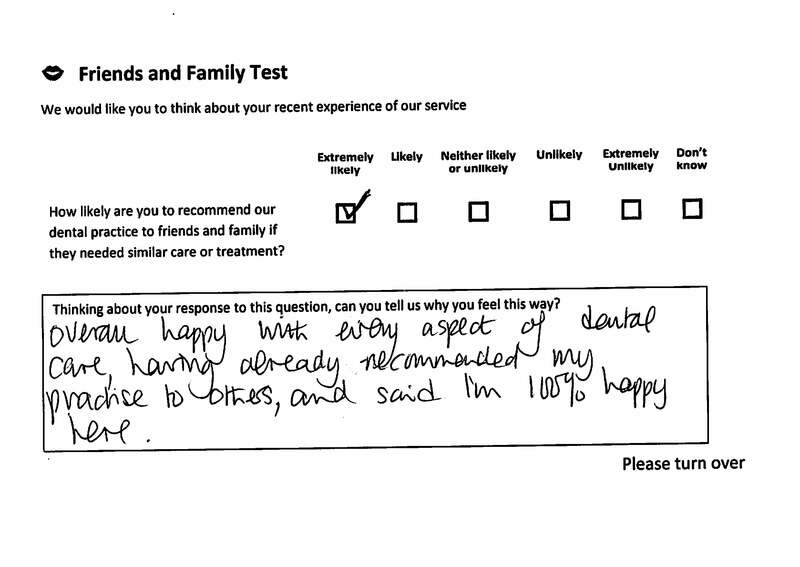 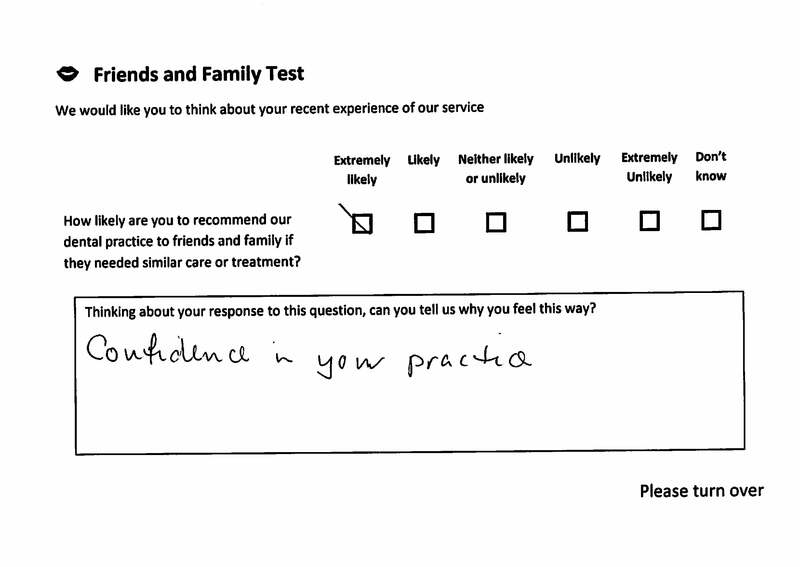 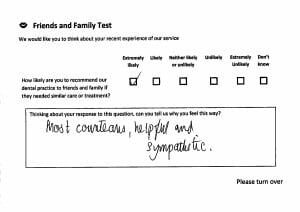 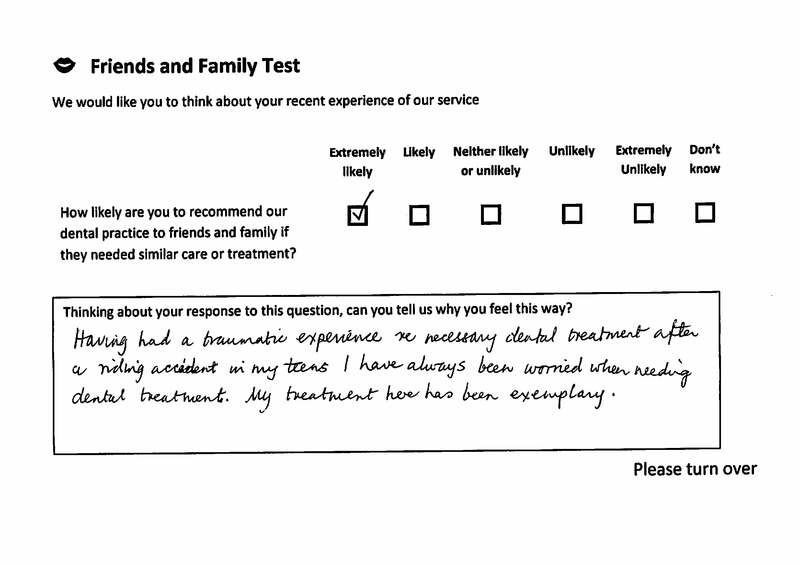 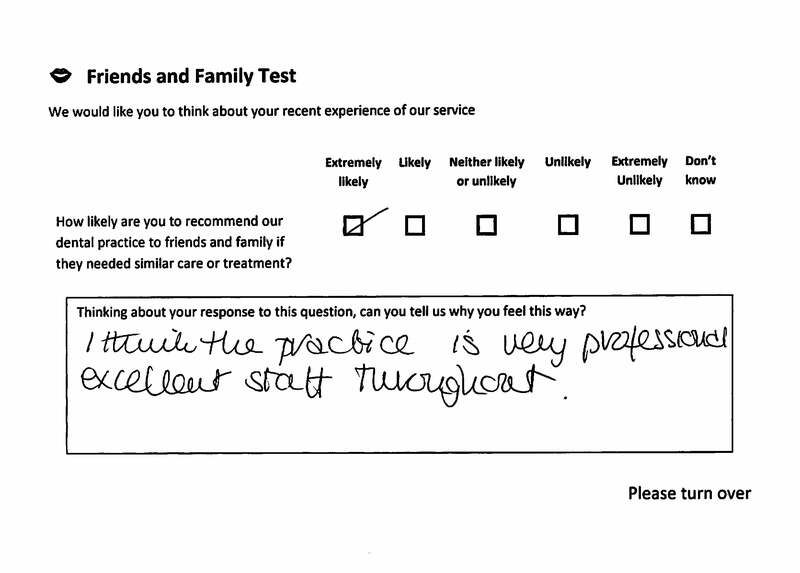 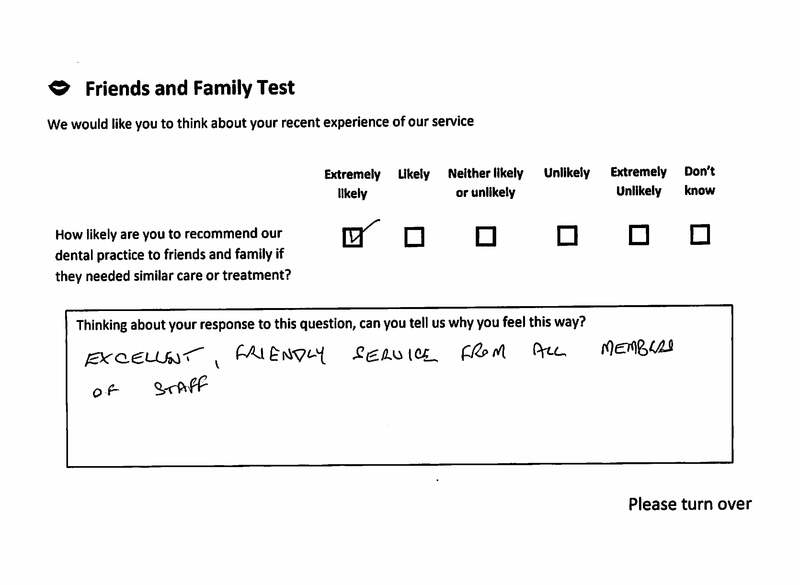 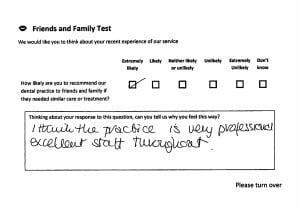 Therefore we conduct regular surveys of our patients to ask what we are doing well, and what we could do to improve.